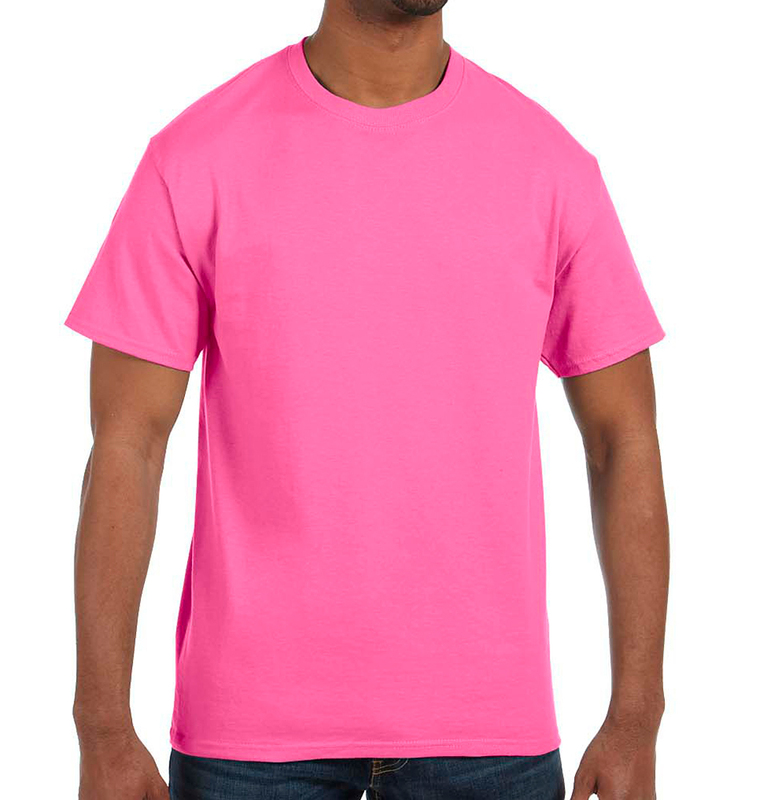 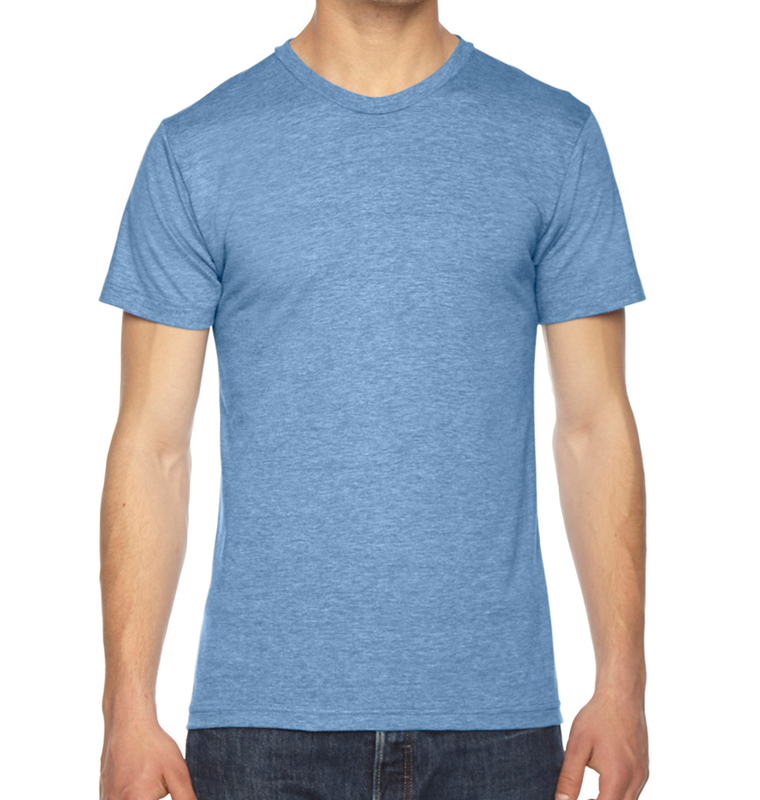 Custom Soft T-Shirts - Super Fast & Easy. 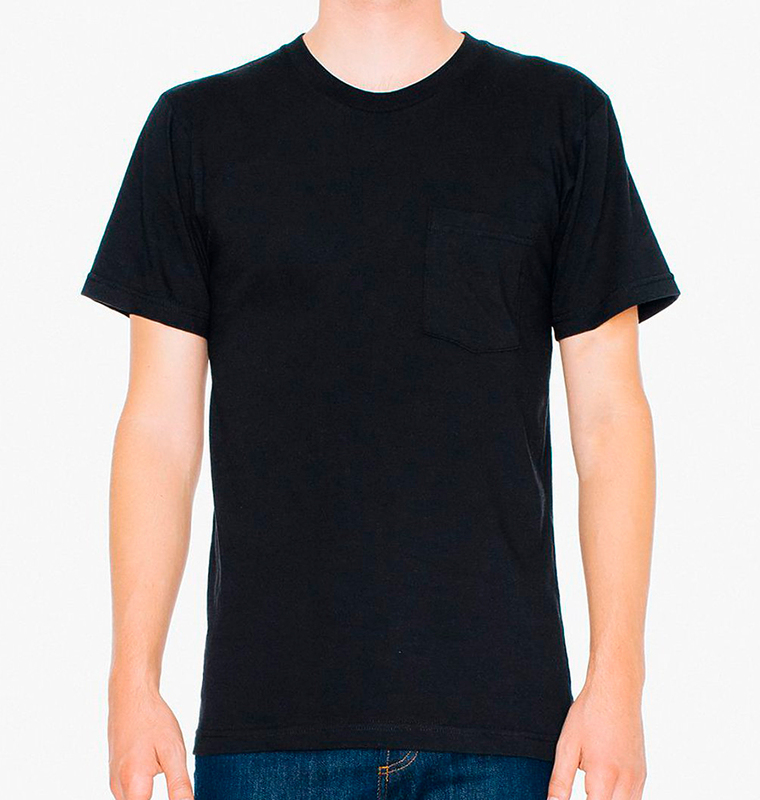 No Minimums. 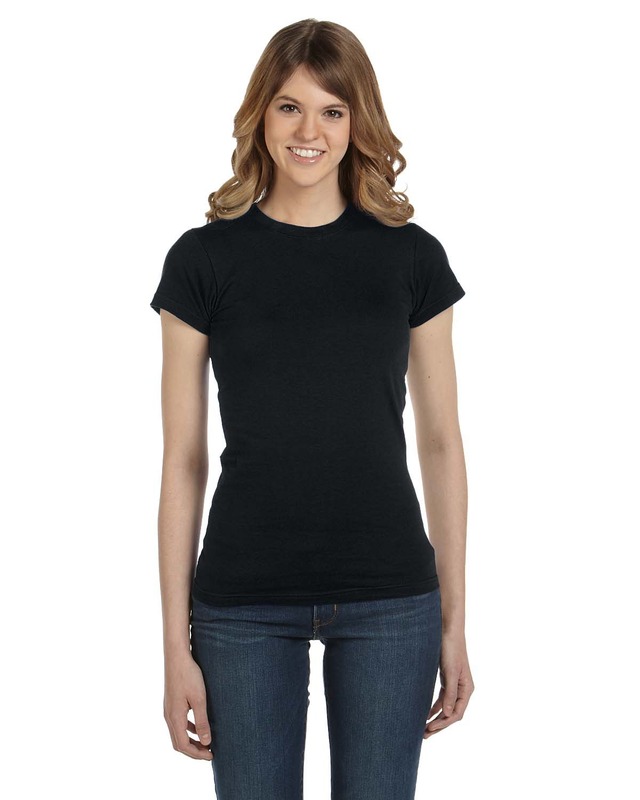 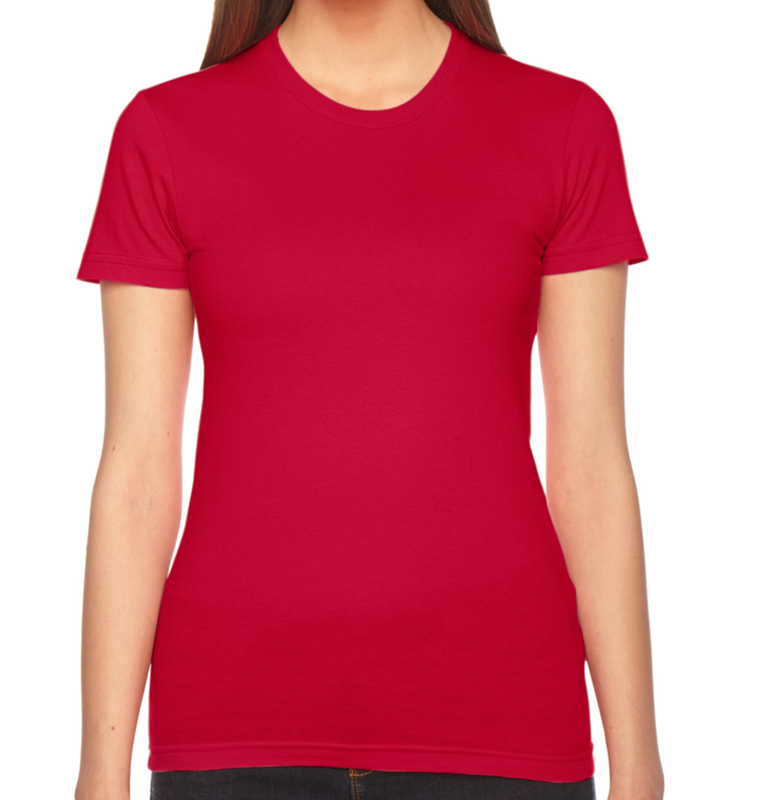 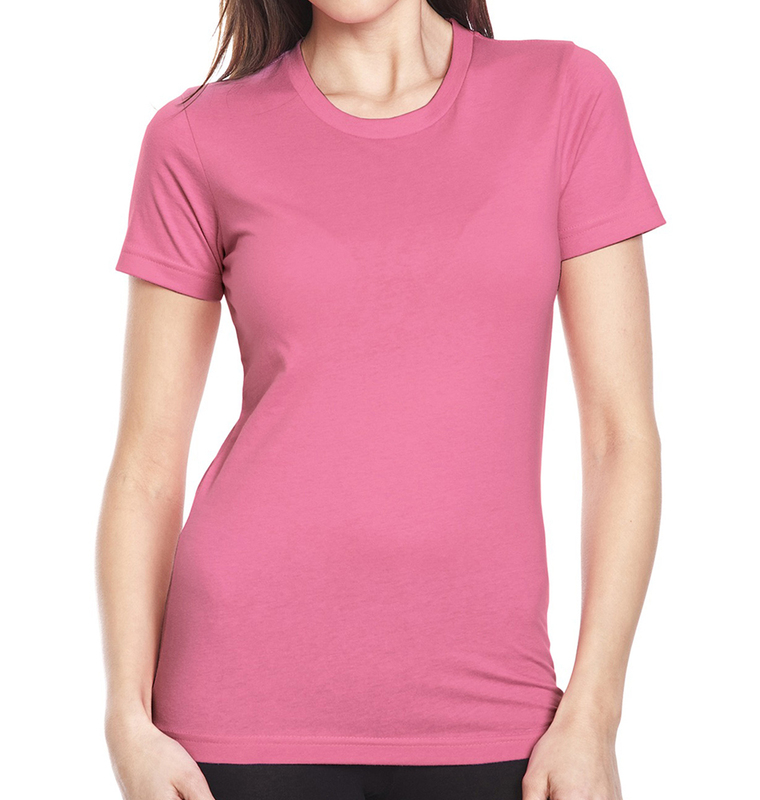 Choose From Men's & Women's Slim & Fitted T-Shirts to Get Started! 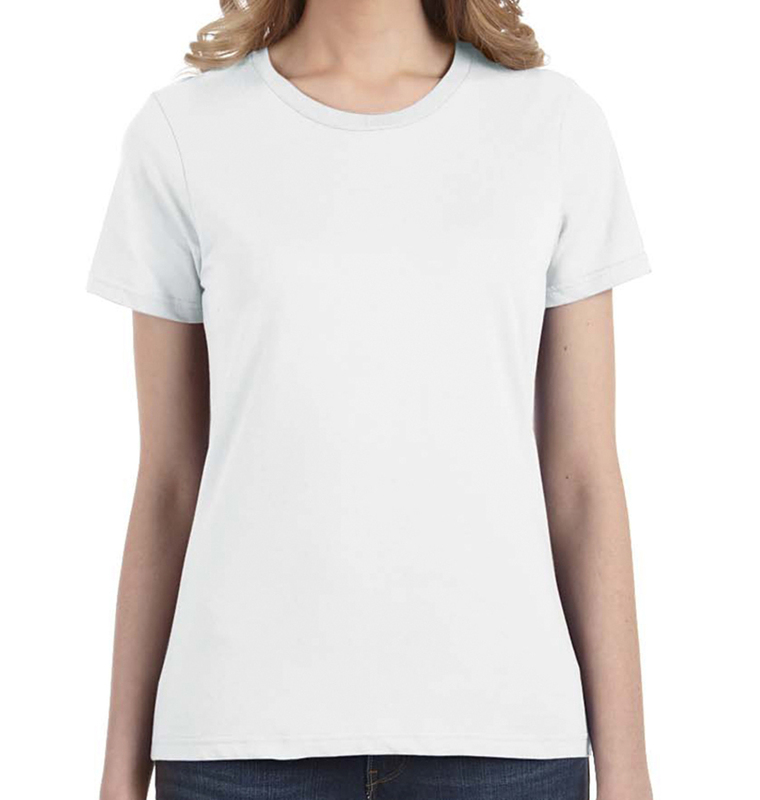 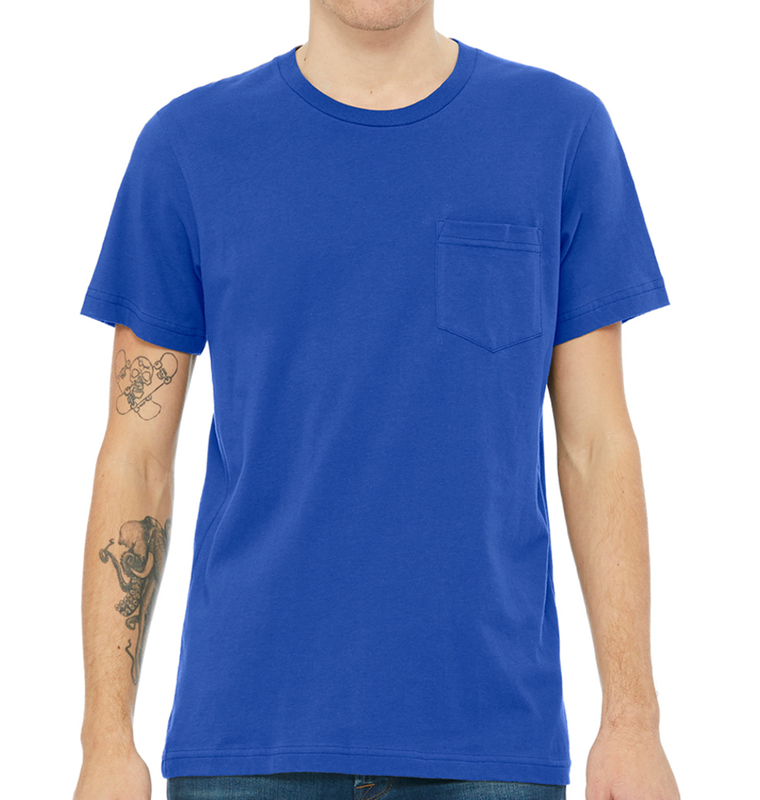 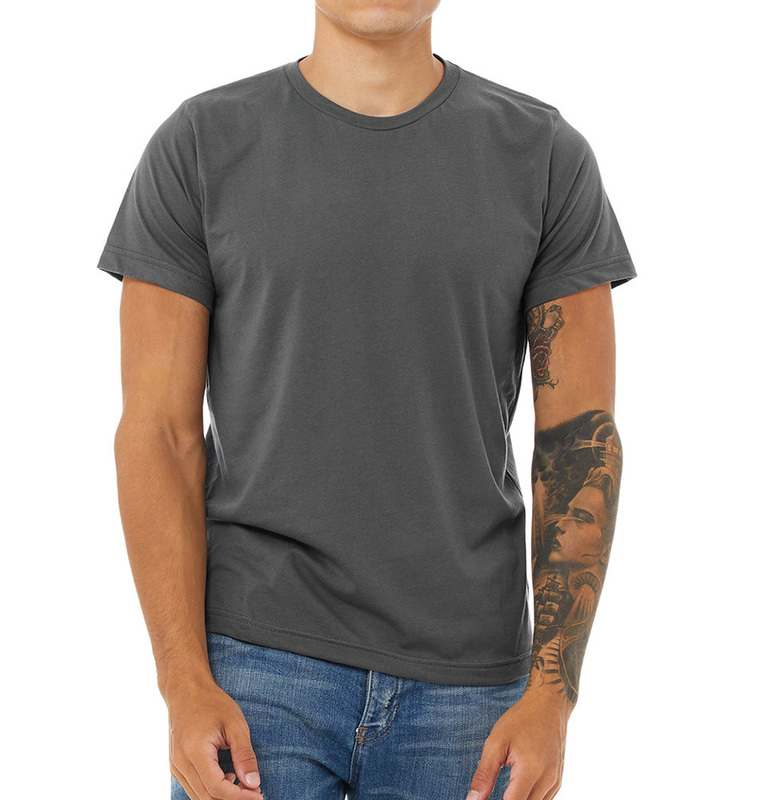 What is a fashion fit tee? 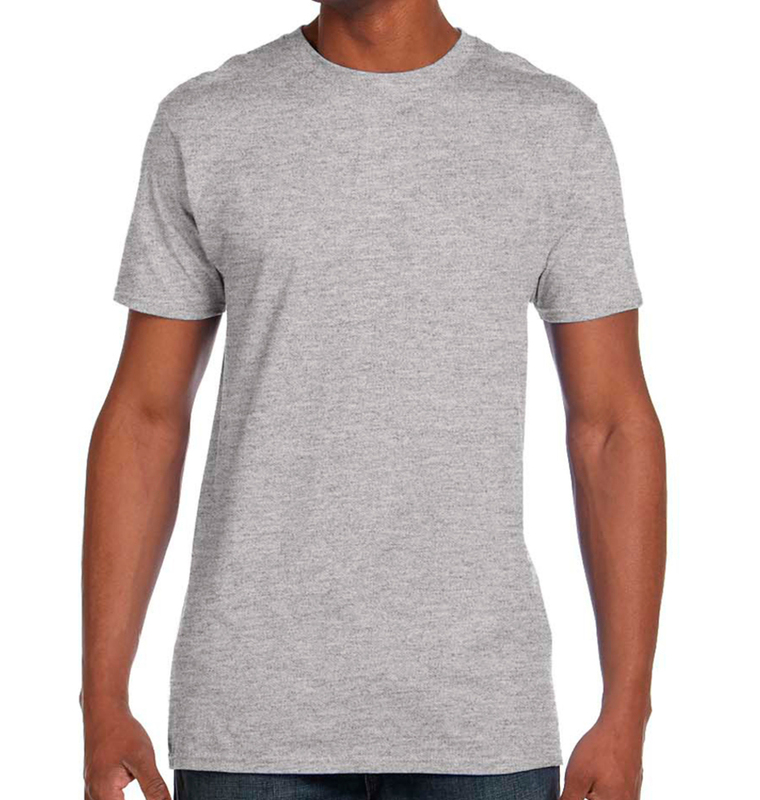 Simple, it's a t-shirt that fits better. 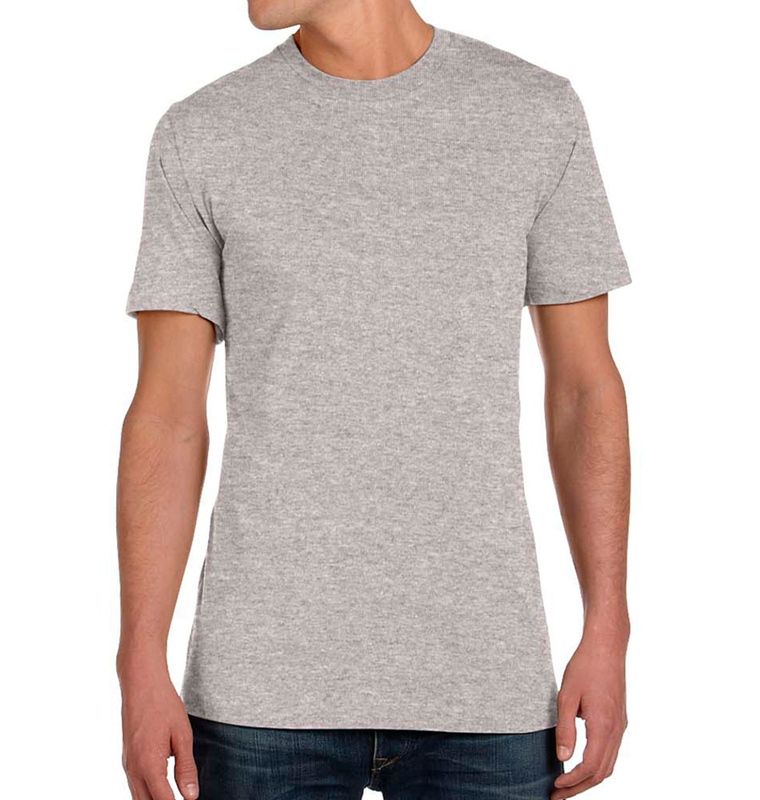 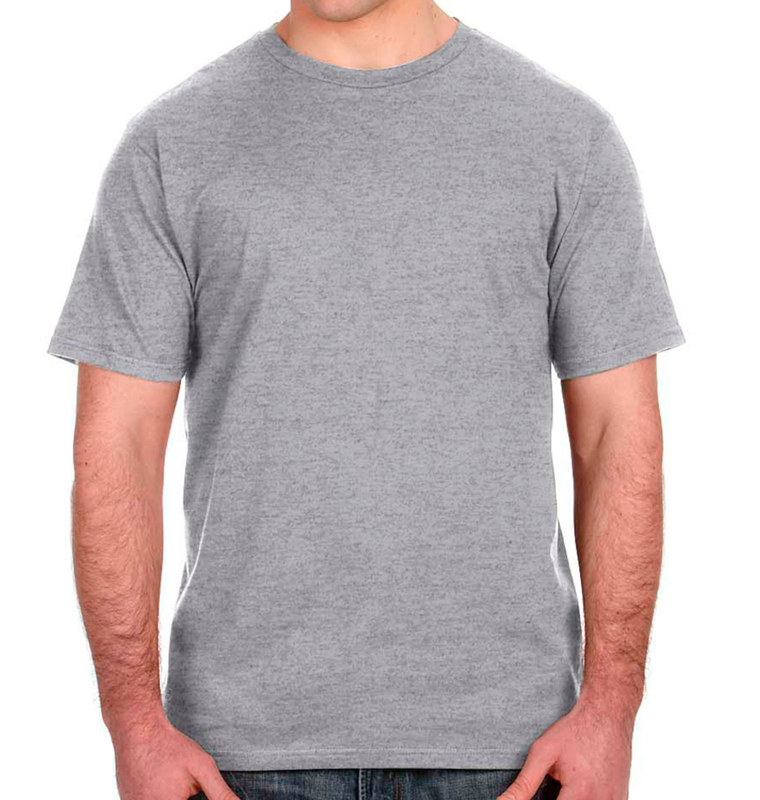 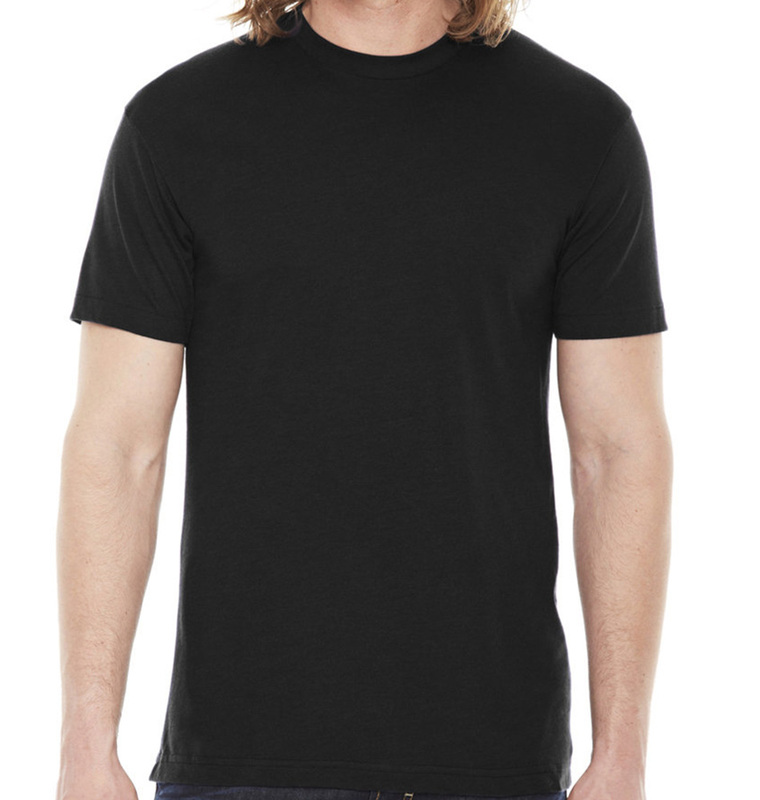 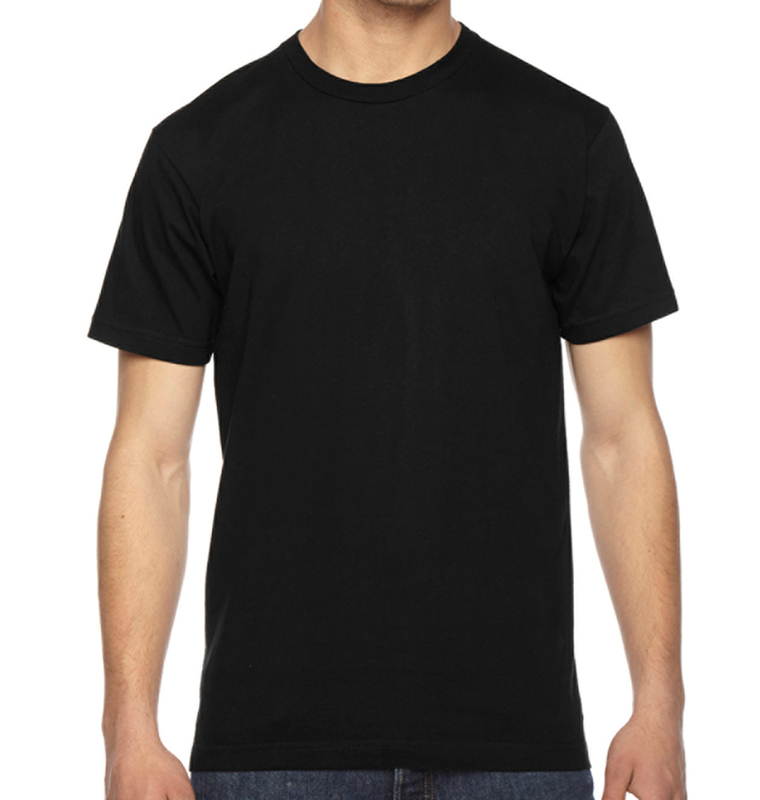 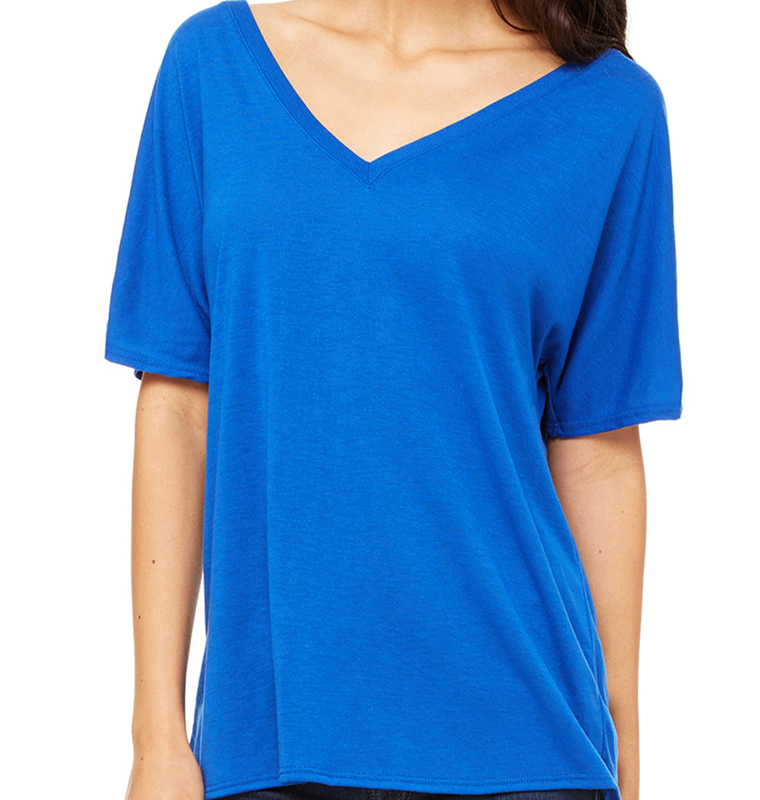 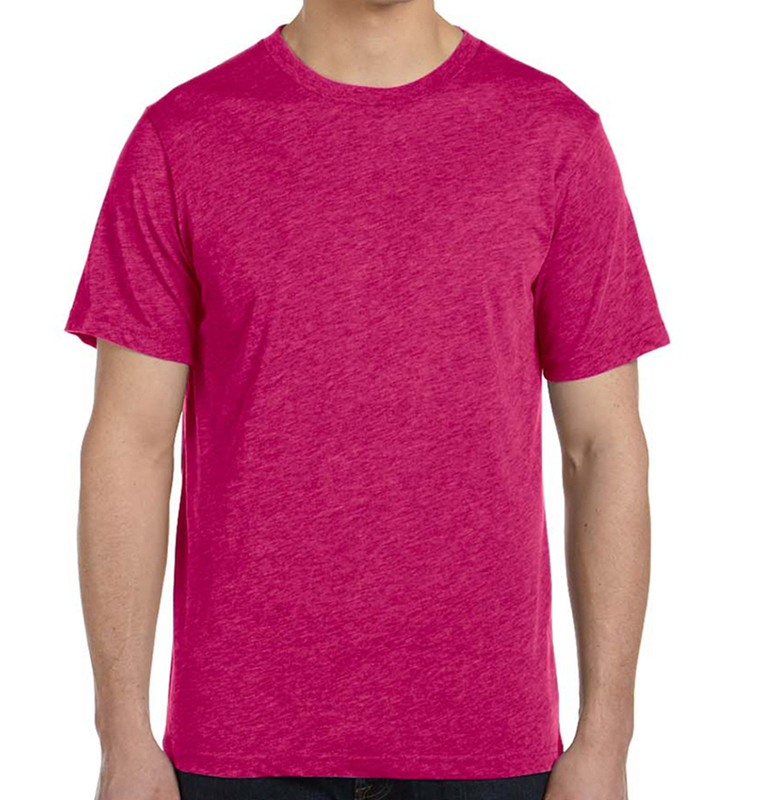 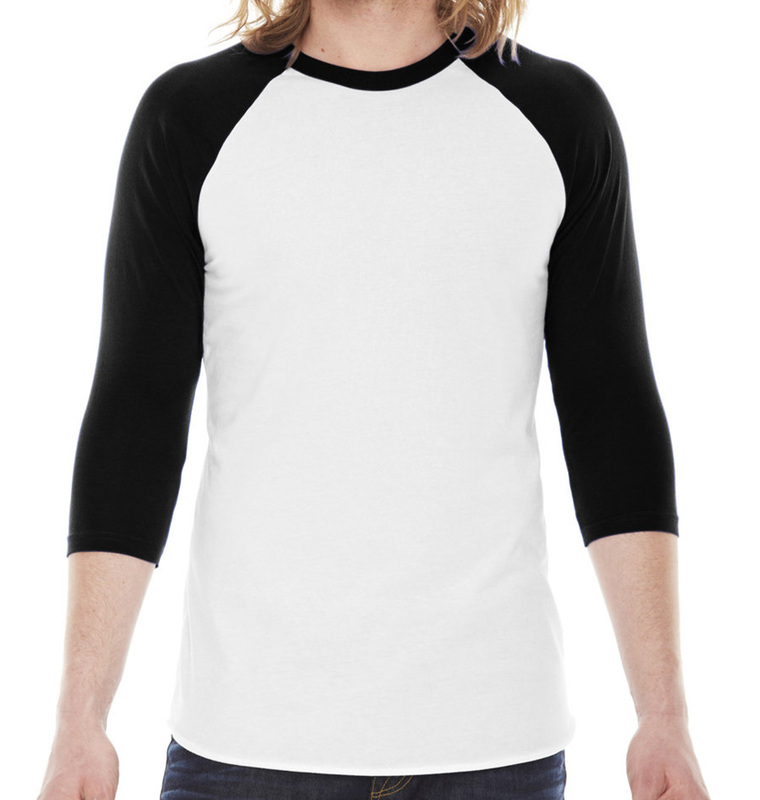 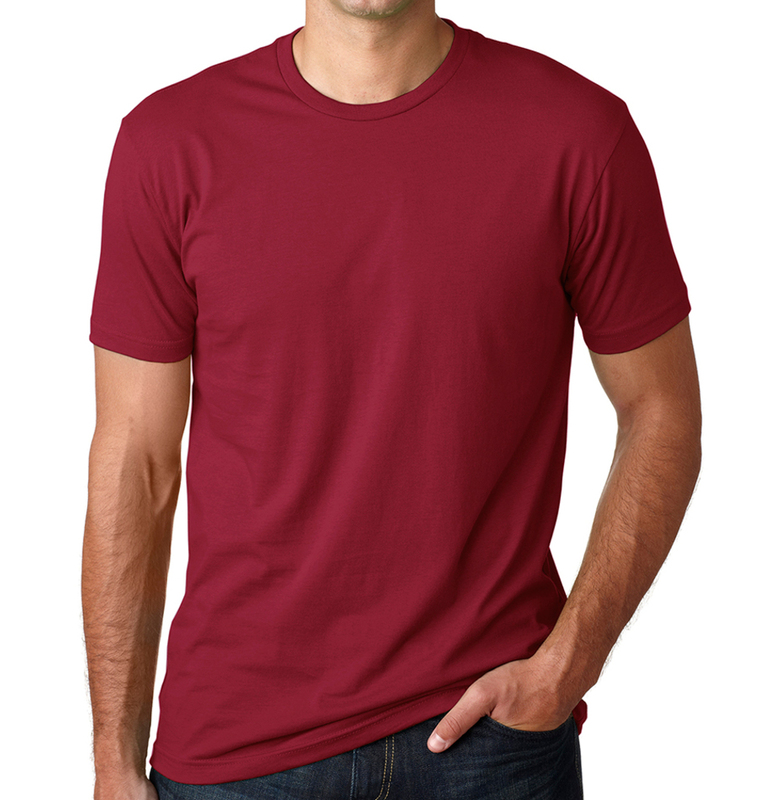 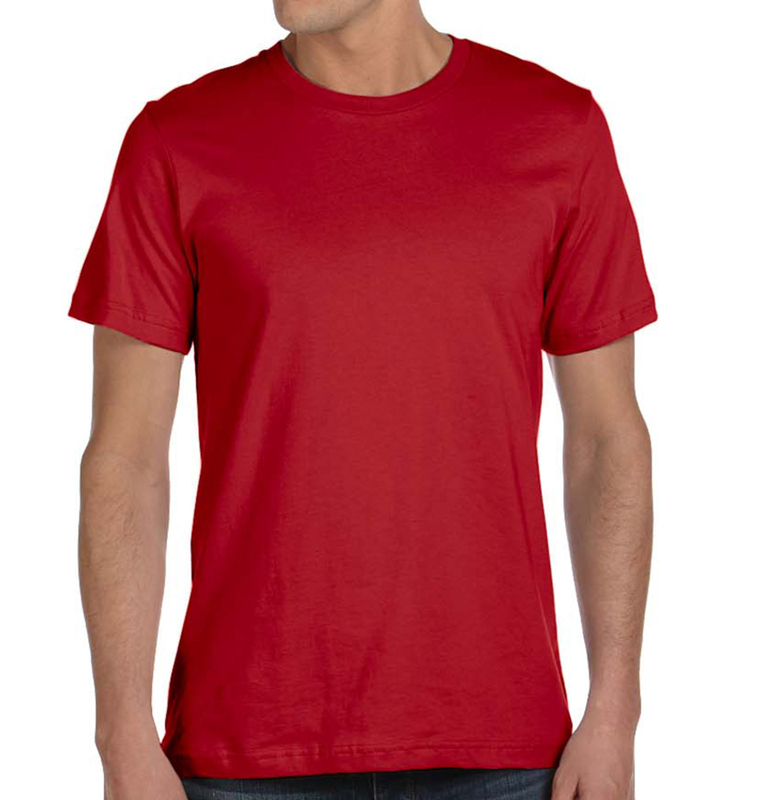 Similar to shirts sold in retail stores, they are lighter weight, a little stretchy, softer, and fit very well. 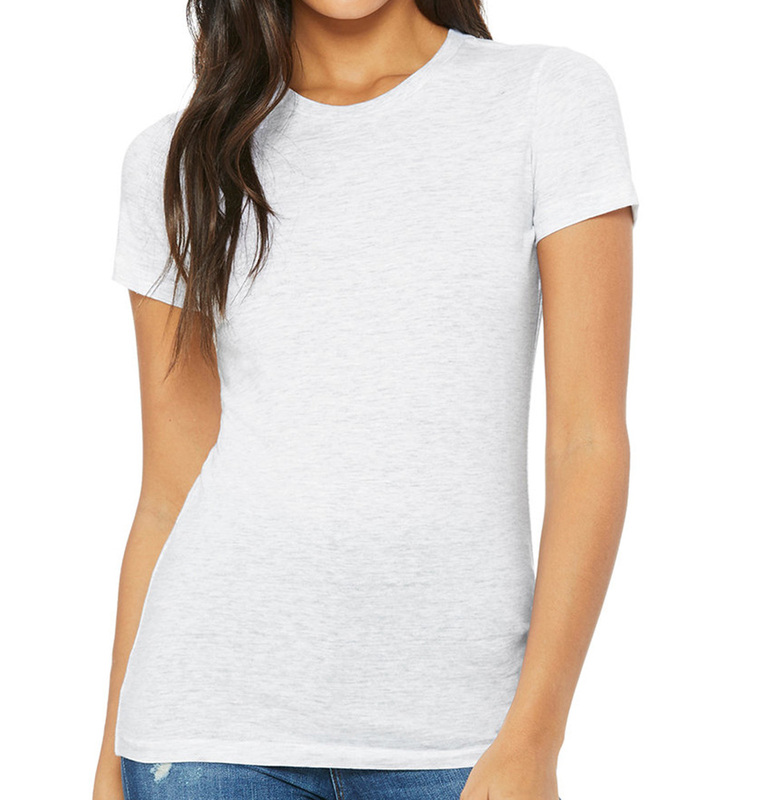 These styles fit so well, they could be worn out for a night on the town or just for fun with friends!